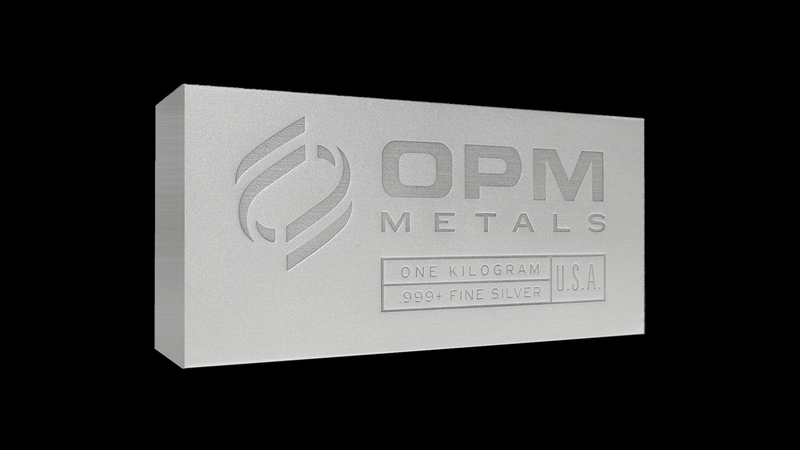 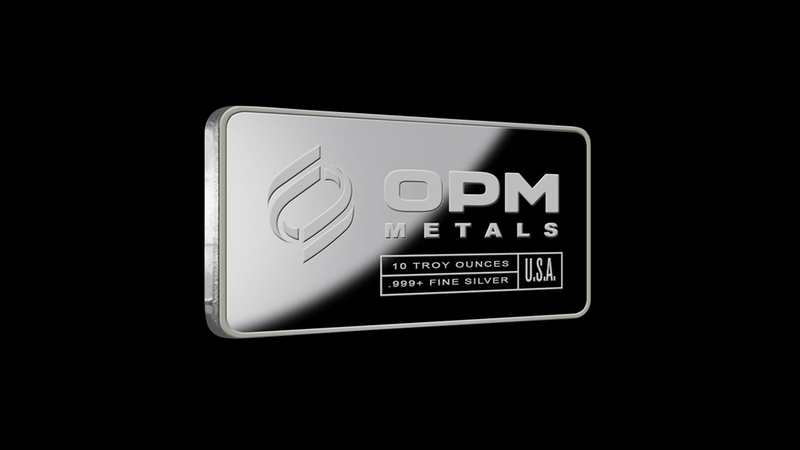 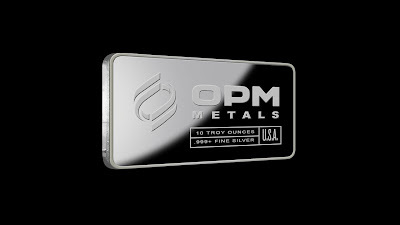 Made from 100% recycled metal in Jackson, Ohio, these 1oz .999 fine silver bars feature their weight and purity and the OPM Metals name and logo on the obverse and an elegant, repeating patern and the words "OPM METALS - MADE IN THE USA" on the reverse. 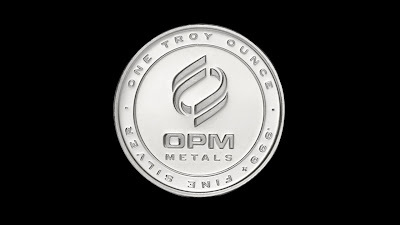 Ohio Precious Metals is the largest gold and silver refinery in the United States and one of the largest private mints in the world. 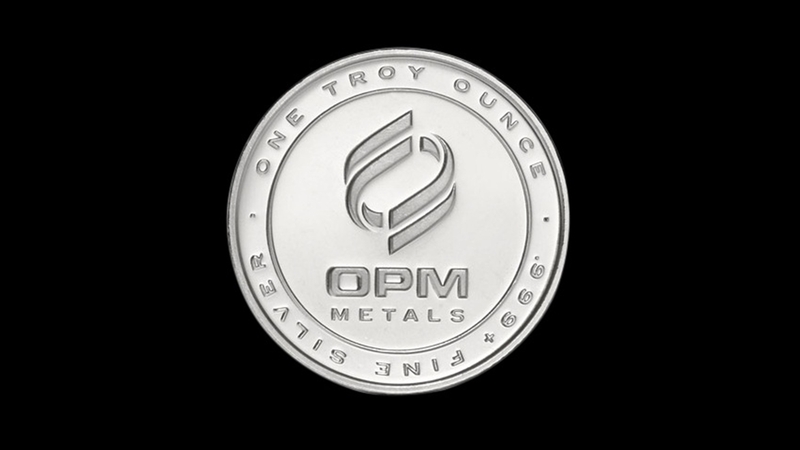 OPM provides a range of services to the precious metals industry and holds a Responsible Source Refinery Certification from SCS Inc., ensuring the cozmpany's products are made using ethical and sustainable practices.